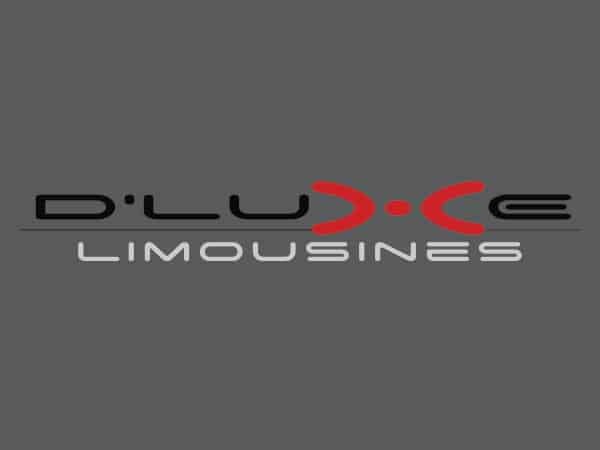 At D’luxe Limousines, located in Beautiful Destin, Florida, you will experience a limousine service that caters to your needs and desires. 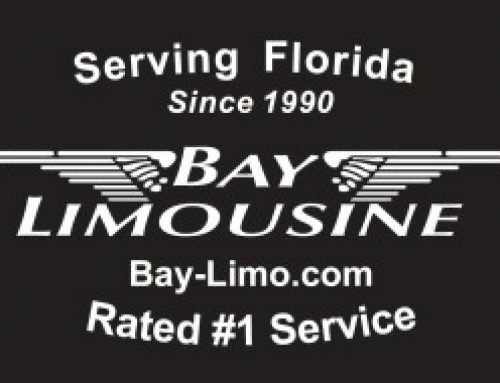 With a fleet of luxury cars, SUV’s, Vans, and stretch limousines, we are sure to have a vehicle that fits your needs. 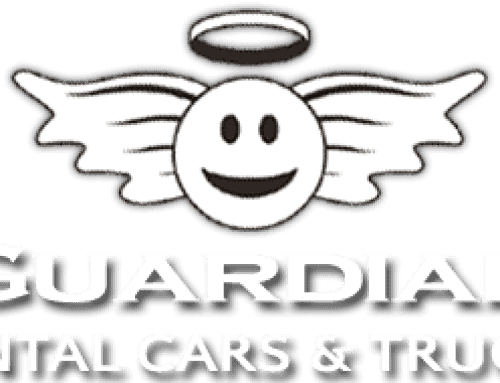 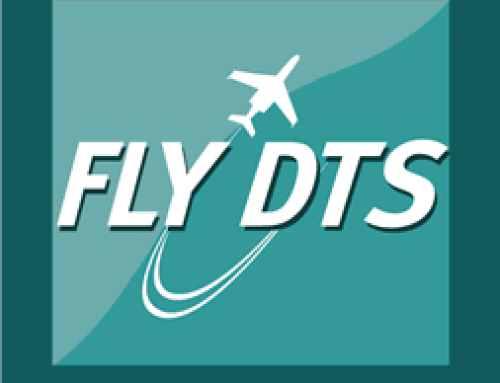 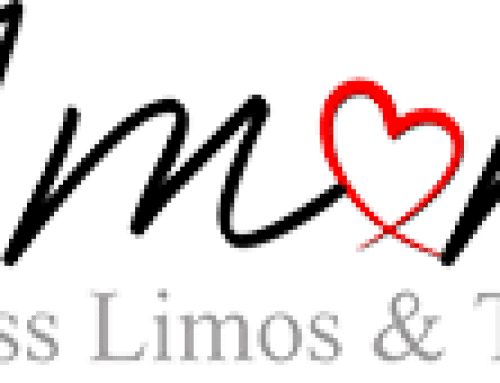 We provide luxury sedans, executive SUV’s, vans and stretch limousines for any occasion.